Fall calls for some wardrobe editing. I’m just as excited for fall as when new clothes come out for the season. I was browsing Madewell online last weekend and found myself lusting over many of the new arrivals. I’ve been shopping from Madewell for about two years now and always look for everything they offer. There’s something about that tomby aesthetic that I cannot resist. 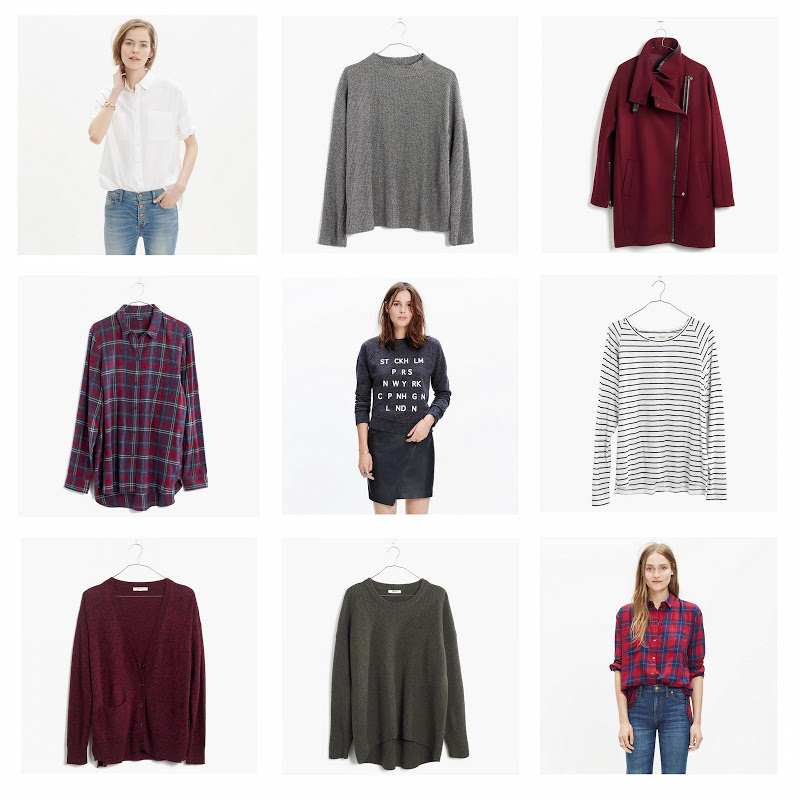 For the seasonal transition, I’m looking for more sweaters, new basics, minimalist coats, plaid and much more. What’s on your fall wishlist?